As well as providing a huge spur to the analogy industry, Brexit has been very good for educating a lot of people (myself included) on many aspects of law, international trade and so on. For your education today, here is an excellent article on the mechanics of trade negotiating. And how the pro-Brexit side’s approach of shouting a bit louder to get what you want – will get you SFA. I have no idea where this originally came from, but we use to belt it out on the bus to and from Wicklow hikes back in my UCD MC days. I found a version online, but the guy had mangled the last verse. And that cannot be allowed. So with some help from Valerie H, here it is in all its (original) glory*. 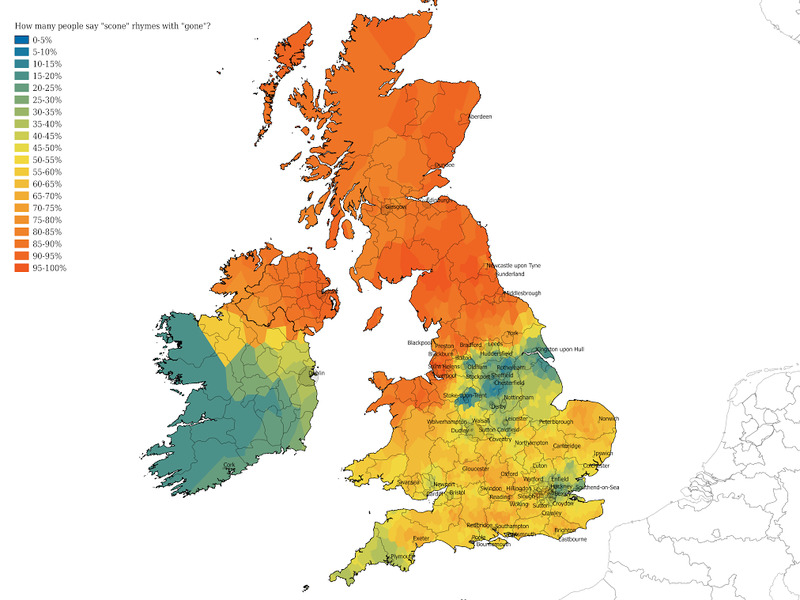 It is sung to the tune of the Wild Rover. And I swear that I’ll be a rock climber no more. I’ll be a rock climber, no never, no more. I said to her ‘lead on’, she answered me nay! You’re the rock climber, I only belay. I’ll be a rock climber, no never no more. And the hard ground beneath me was all I could feel. About the time I climbed the Grepon. Origins of hurling in Ireland – image presumed to be accurate. Unesco has added the Irish sports of Hurling and Camogie to their list of “Protected Cultural Activities”. I am not sure what “protected” means here (and I am too lazy to find out – hey! Its nearly 2020, in the age of fake news, people don’t have to look deal with reality if they don’t want to. 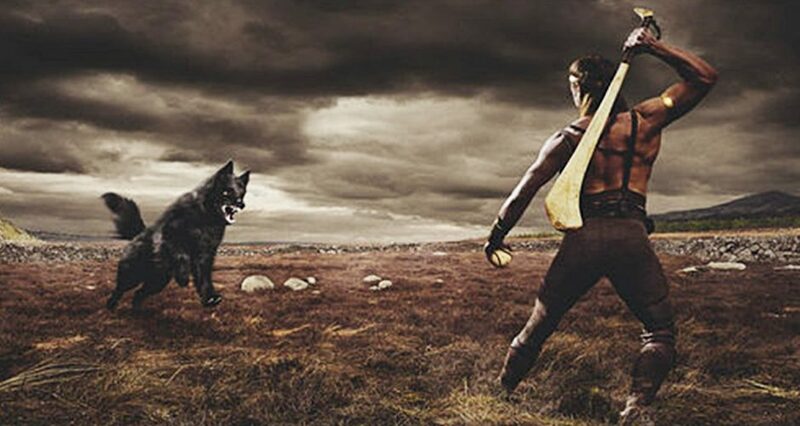 If you do want to explore a bit of reality though, there is a comprehensive look at what we actually know about the origins of Hurling here, from Aidan O’Sullivan at the UCD school of Archeology. I was looking at the lengthy, and depressing list of fake stories the British press ran on the EU for 20 years. It struck me that this systematically feeding nonsense to someone to manipulate their opinions and behaviour has a name – Gaslighting. The madness that is Brexit is a prime example of the gaslighting of an entire country. Politicans and the public driven to psychosis by a systematic stream of misinformation, deception, and falsehood. Farage and his kind tick so many of these boxes, it is scary: “11 Warning Signs Of Gaslighting“. As I Iook at the collapse of the UKs credibility and reputation as a result of the shambles that is Brexit one of the things I would get most angry about is that these shameless manipulators will dodge most of the responsibility to the harm they have done. One of my guilty pleasures is reading reviews of really bad films. It can be fun to see professional reviews unload in as inventive a way as possible to describe the steaming heaps of manure they were forced by their jobs to give up some hours of their life to. But I think that pales in comparison to the invective written about Brexit. Anyone with more than a passing knowledge of reality can see how much of a catastrophe this is – a really bad idea to start with, now being executed with jaw dropping incompetence. It’s small comfort as we approach the catastrophe, but stuff like this does bring a little smile to my face. 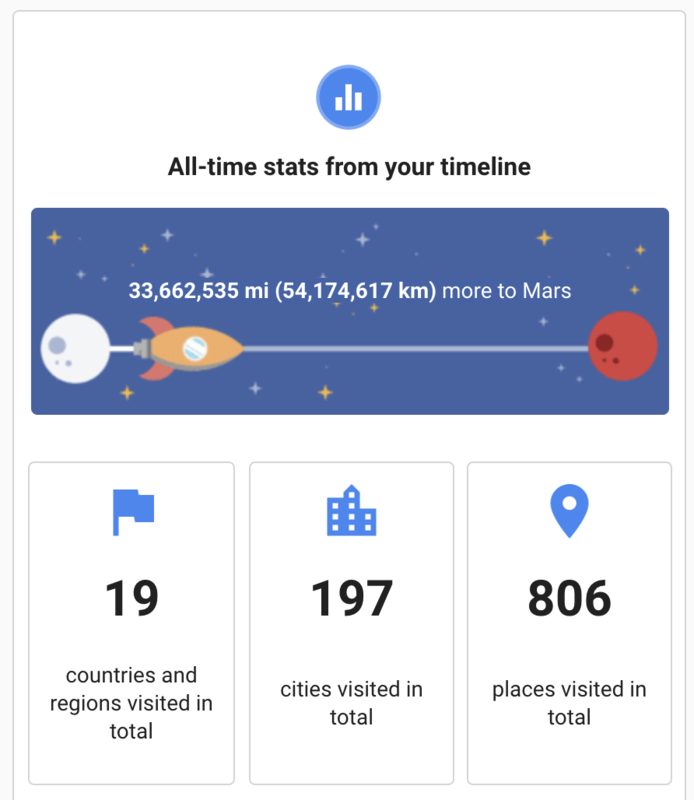 Google tells me that I am progressing well to Mars. I need to take a large number of intercontinental flights though if I am to make progress on this. In 1998 everyone* in Ireland wanted to know who was bringing the horse to France. Shockingly it turns out that not everyone was. Some of my Irish friends here in Stockholm who would be the right age had no idea what I was talking about when I made this reference!